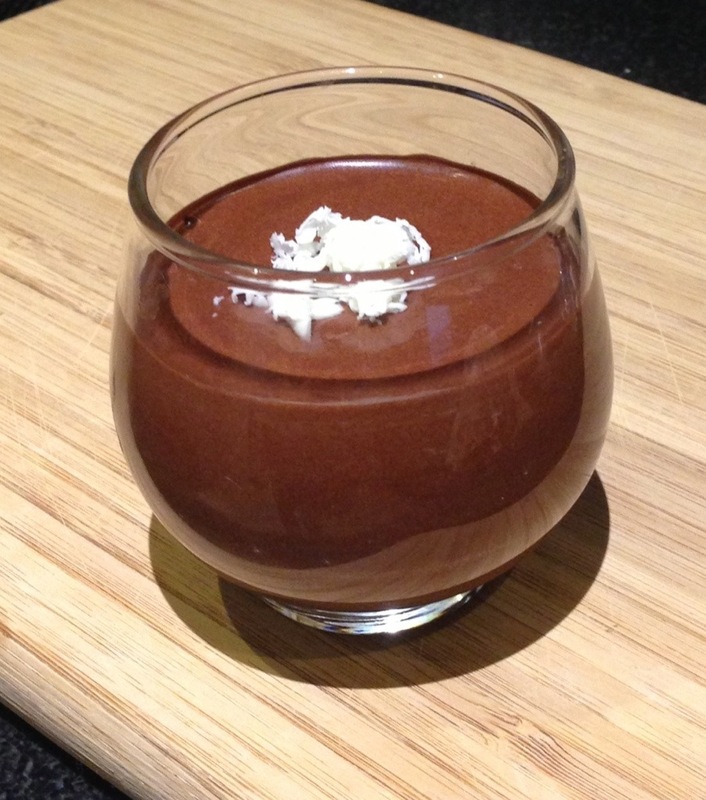 Seriously, all you need is chocolate, water and a whisk/mixer and you’ll have chocolate mousse. Hervé This (pretty much the father of molecular gastronomy) came up with this recipe. It’s dangerously easy. I used bittersweet chocolate but added a little sugar to pot cut the bitterness.